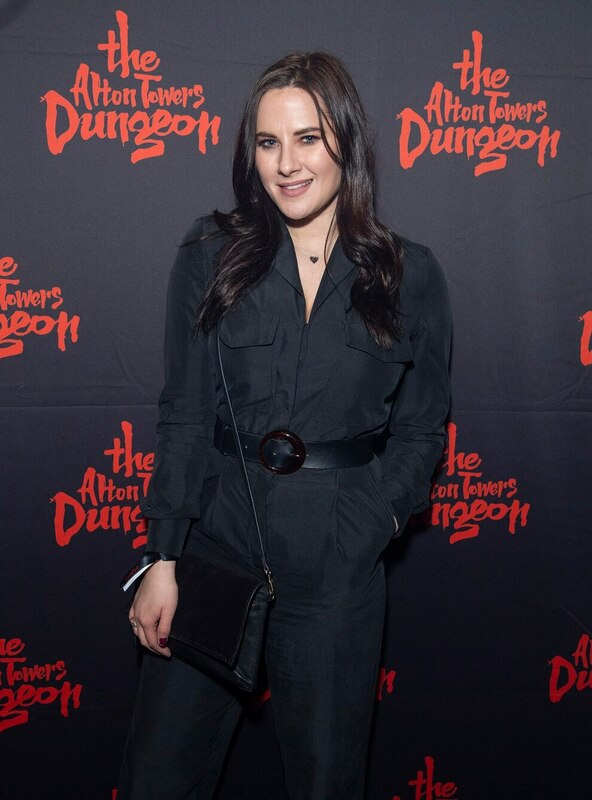 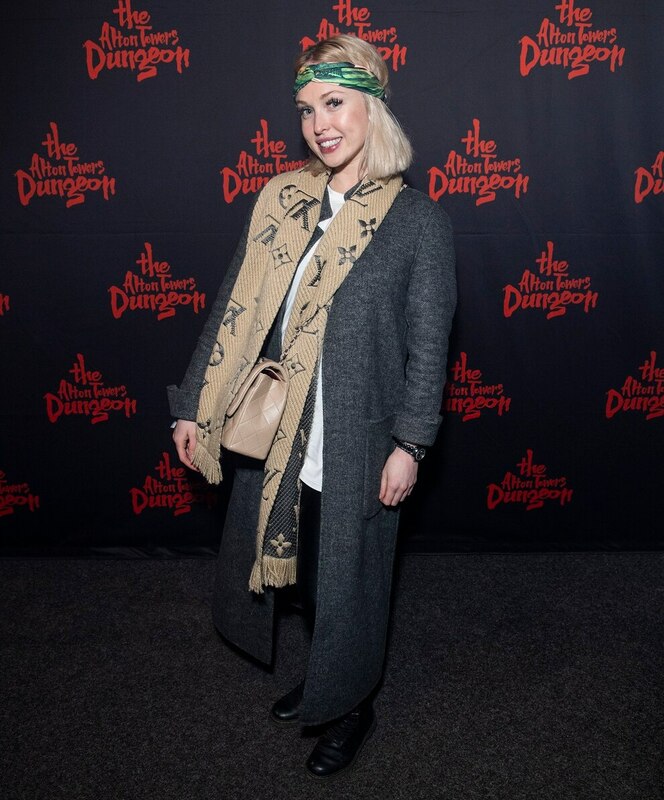 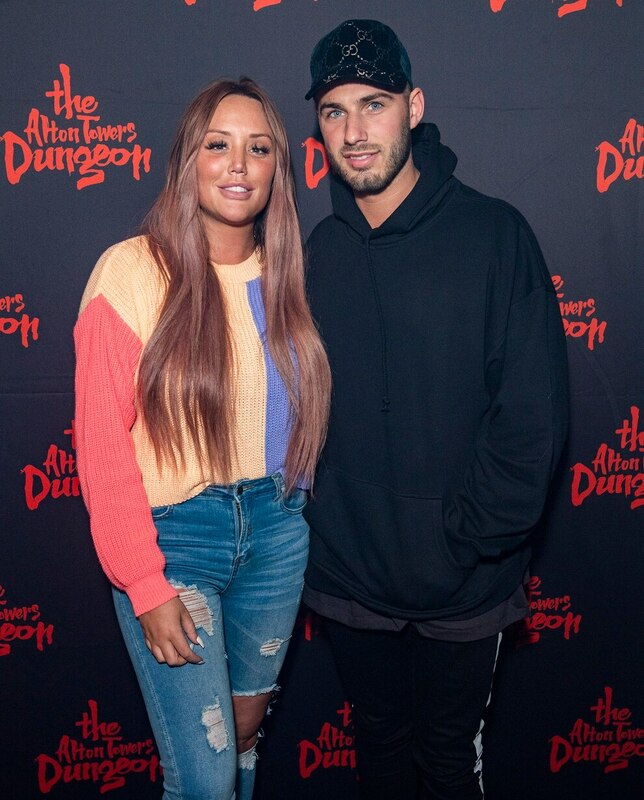 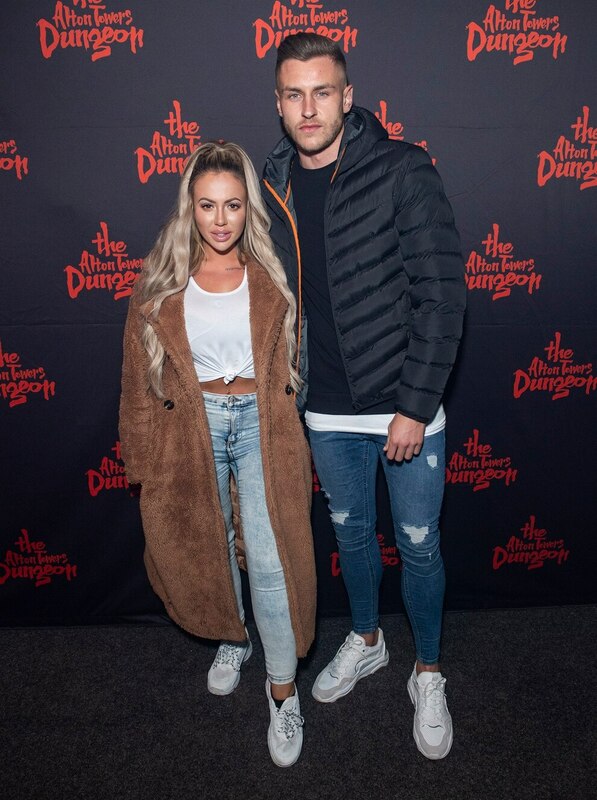 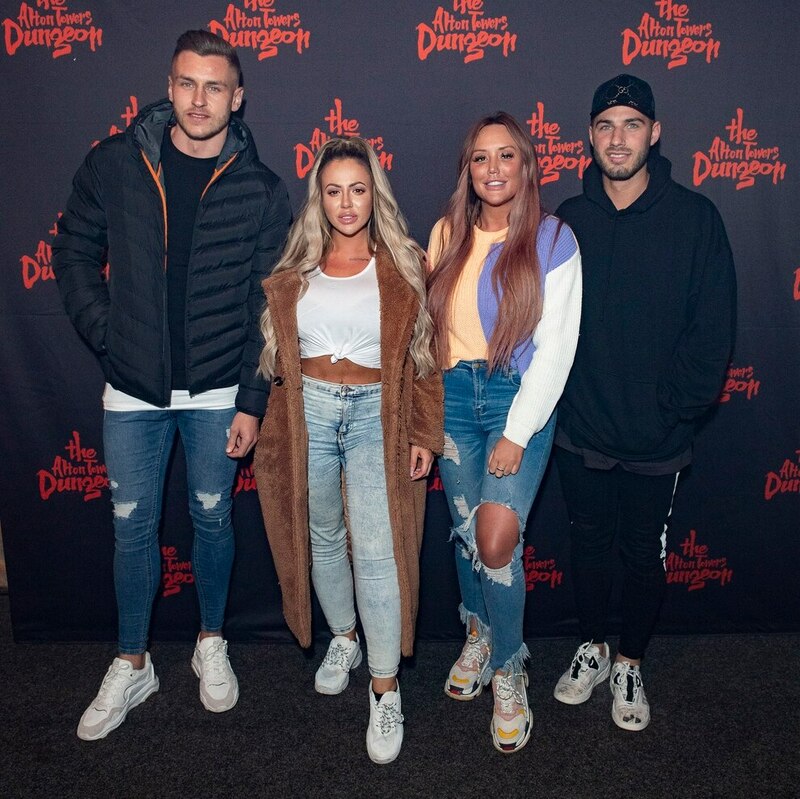 Geordie Shore stars Charlotte Crosby, Holly Hagen and more made their way to Alton Towers this weekend for the opening of the new dungeon attraction. 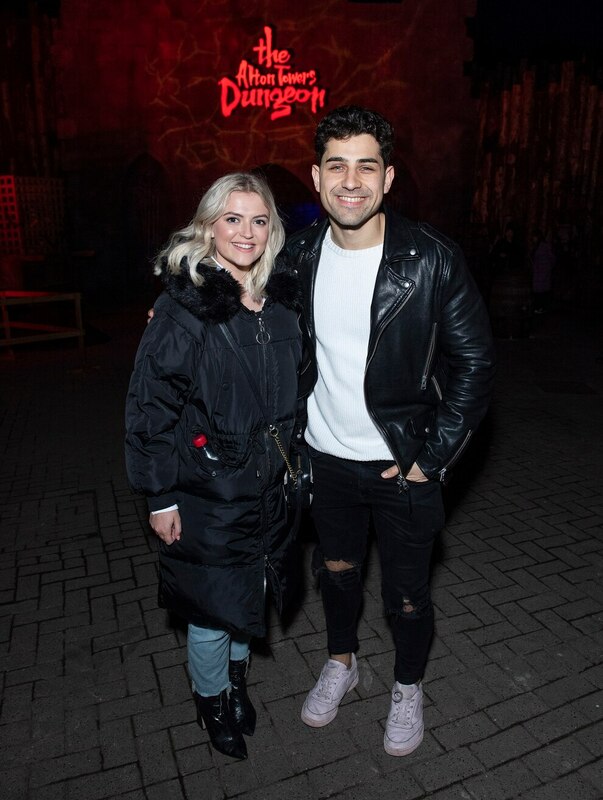 The MTV stars were joined by their boyfriends Joshua Ritchie and Jacob Blyth, as well as the likes of I'm A Celebs' Jorjie Porter, Corrie's Lucy Fallon and Ryan Clayton, actor Will Mellor, singer Shayne Ward, model Portia Freeman and musician Pete Denton. 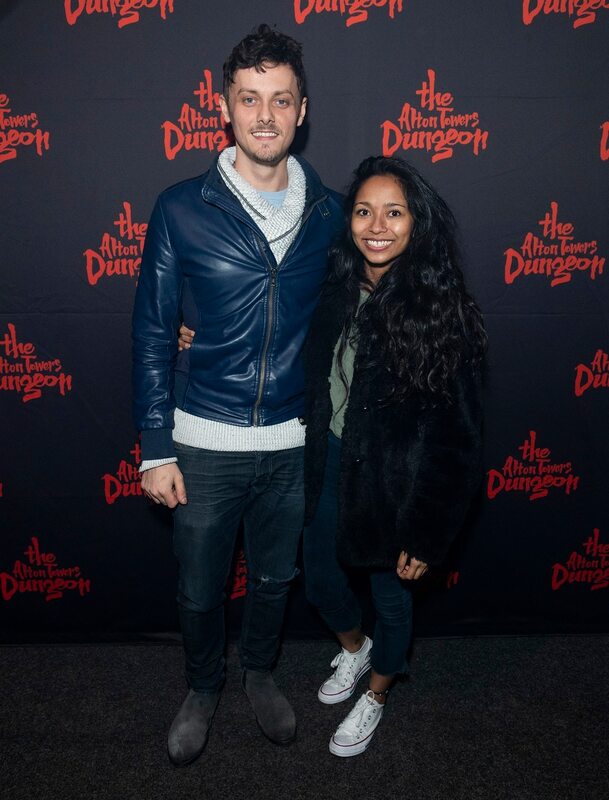 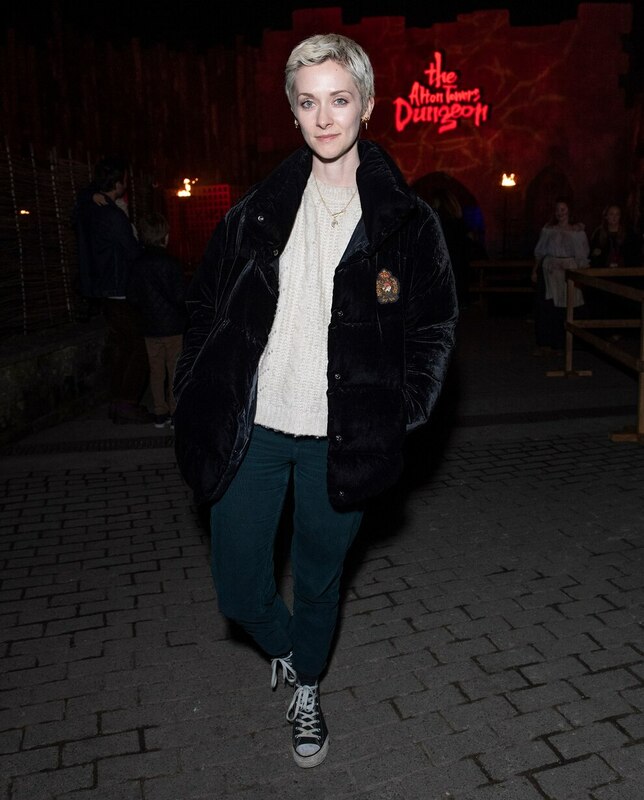 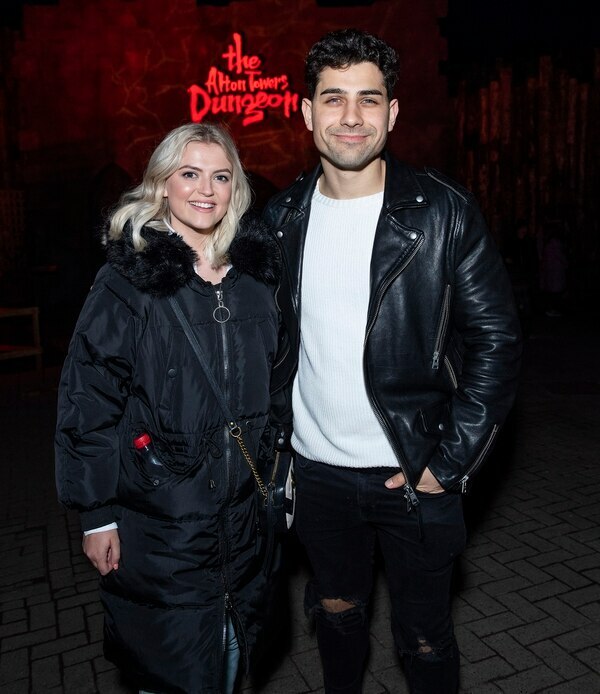 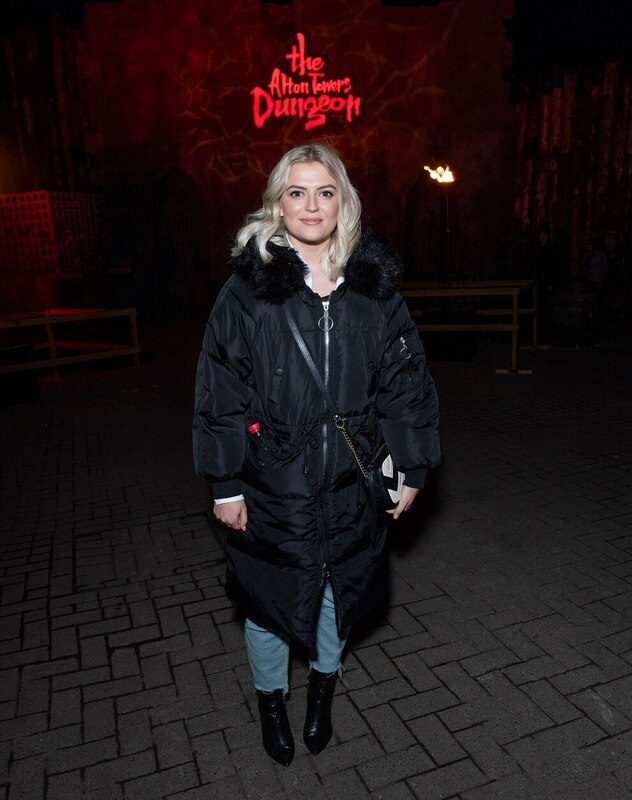 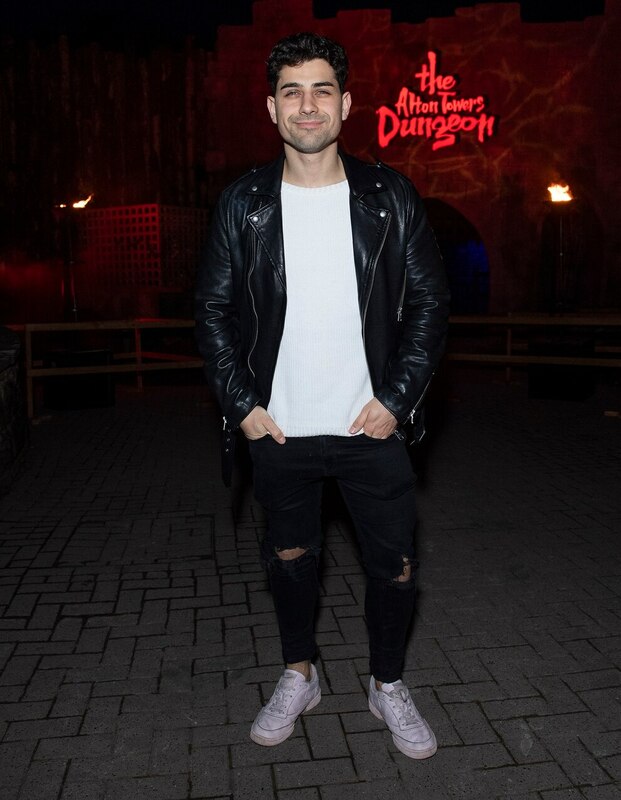 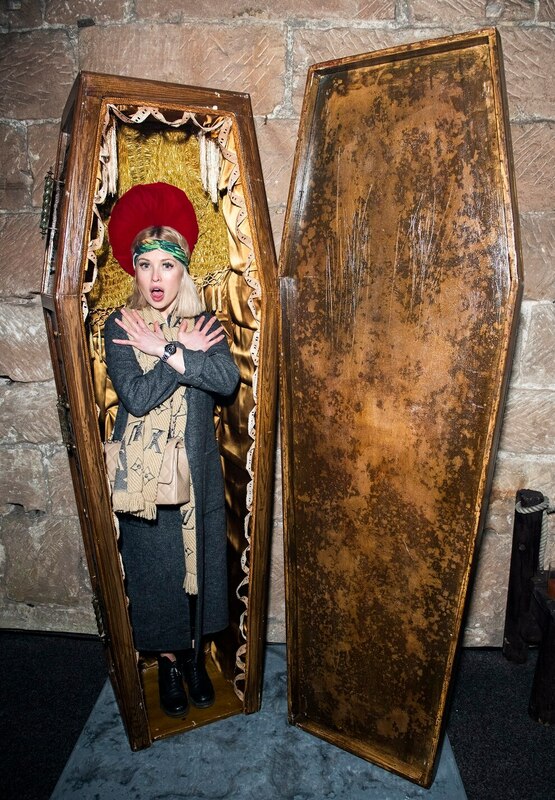 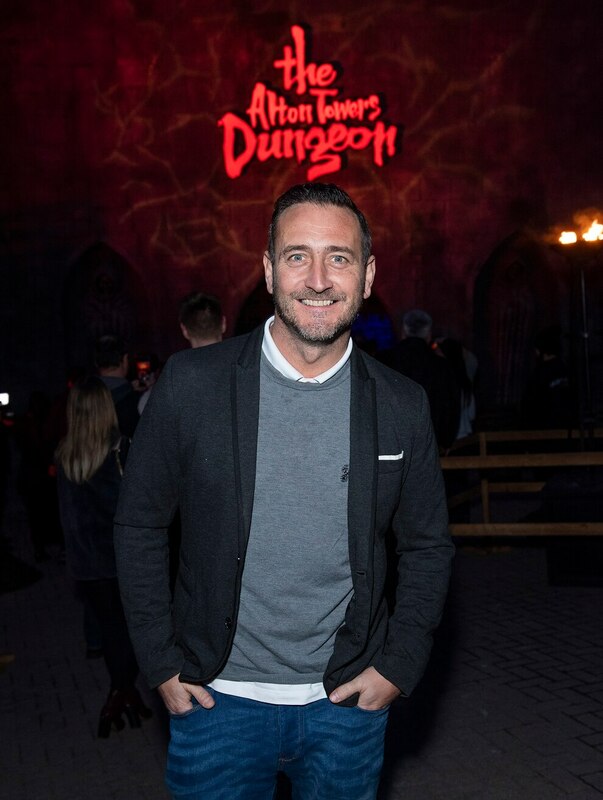 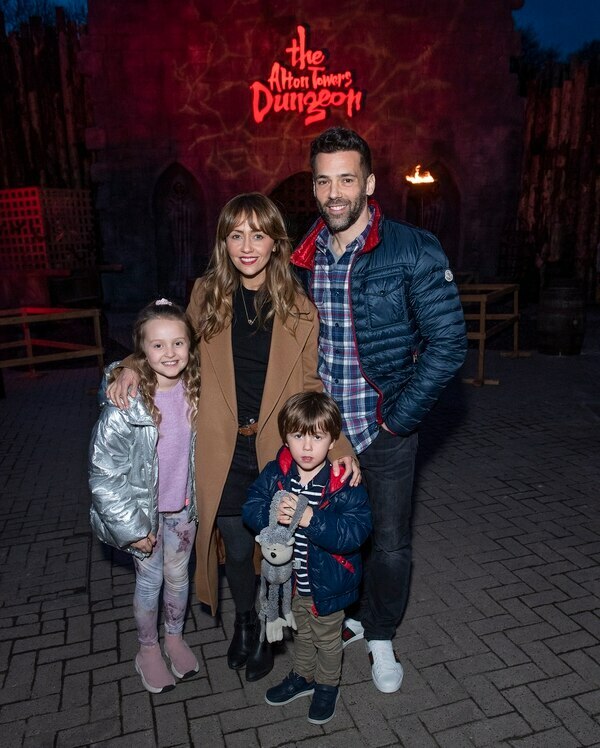 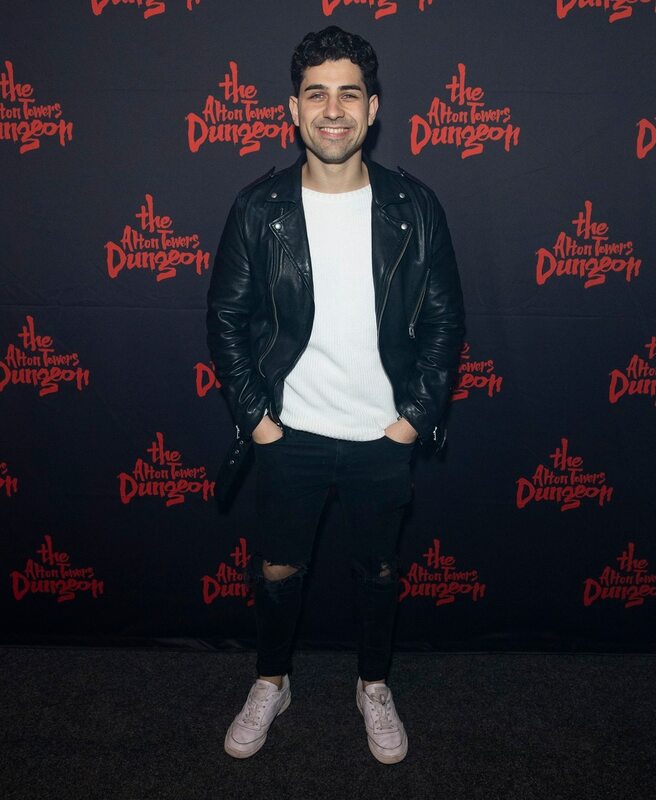 The attraction opened for it's 2019 season on Saturday which saw the launch of the brand new Alton Towers Dungeon. 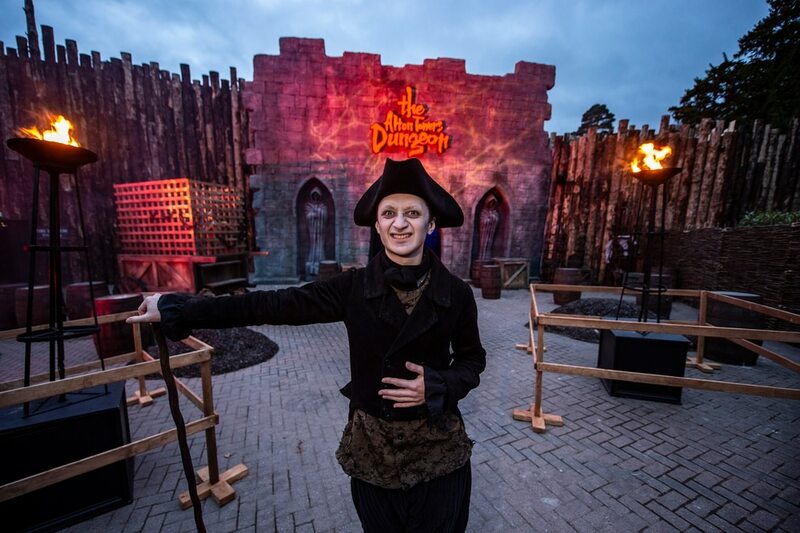 The dungeon allows visitors to take a trip through the regions grisly past, featuring characters such as The Bishop of Stafford, The Torturer, and the Witch of Burslem. 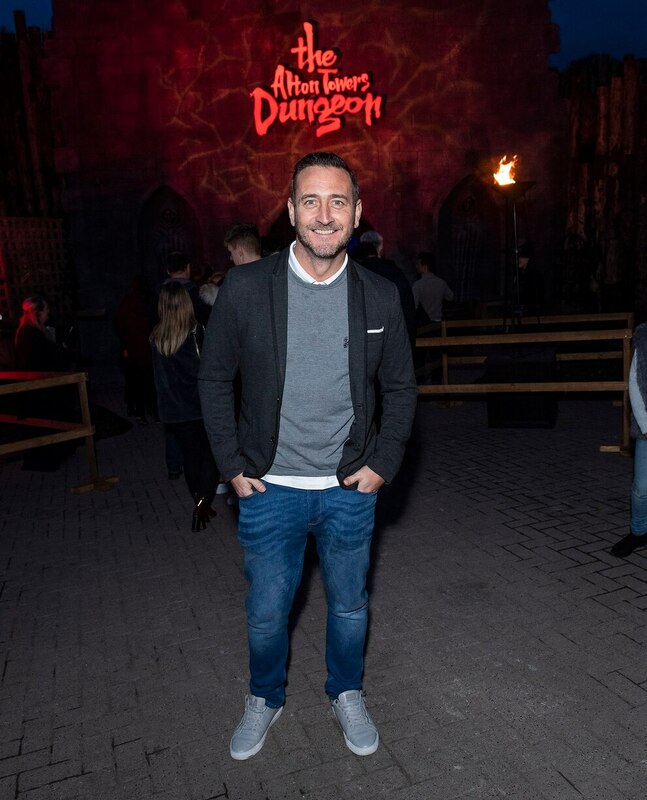 The 45-minute experience includes five actor-led shows and a scary boat ride, with the recommended age for guests advised as 10 years and over. 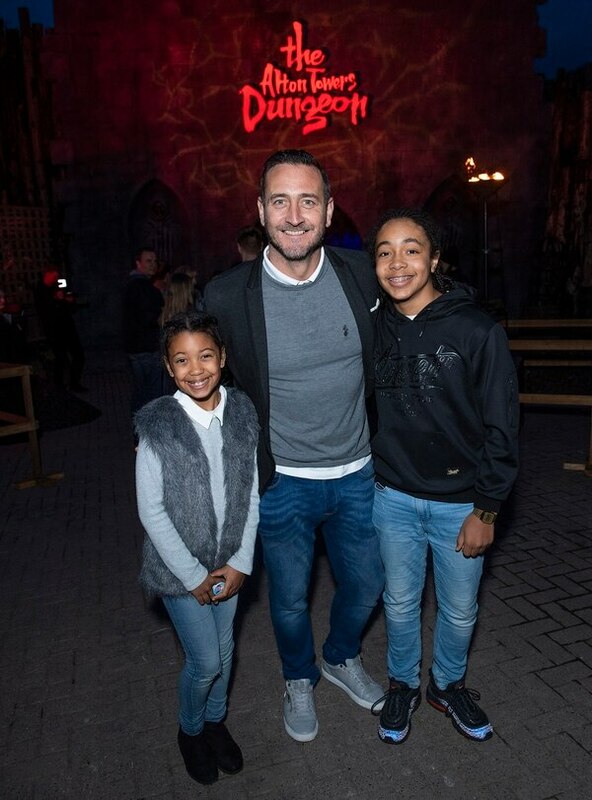 Work for the attraction began in September last year and was completed in just six months. 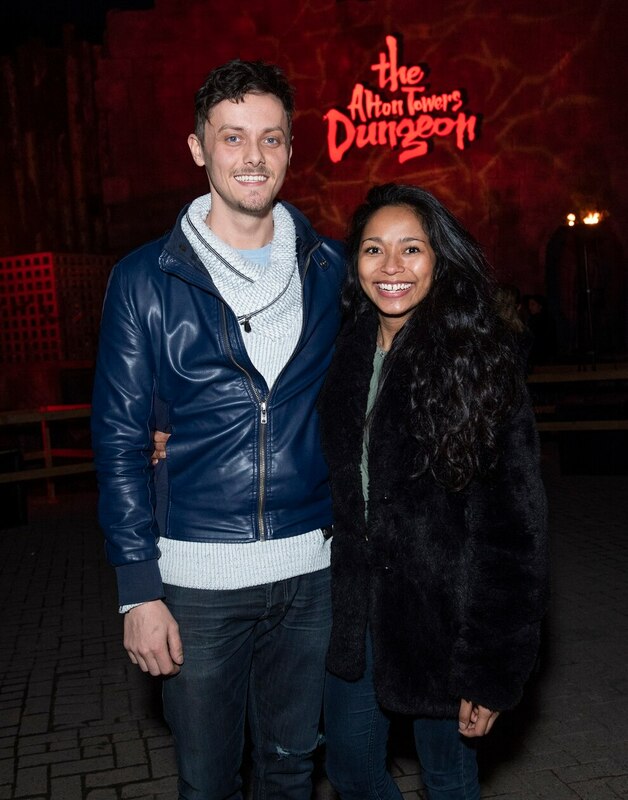 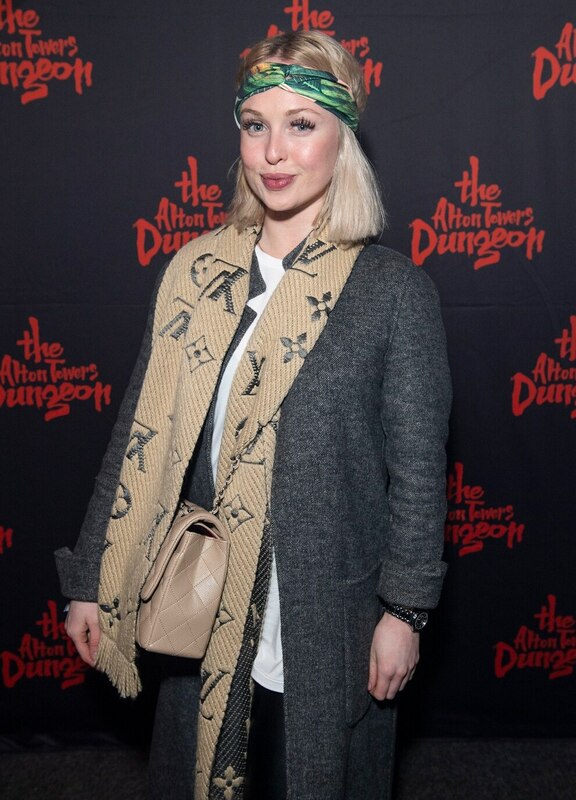 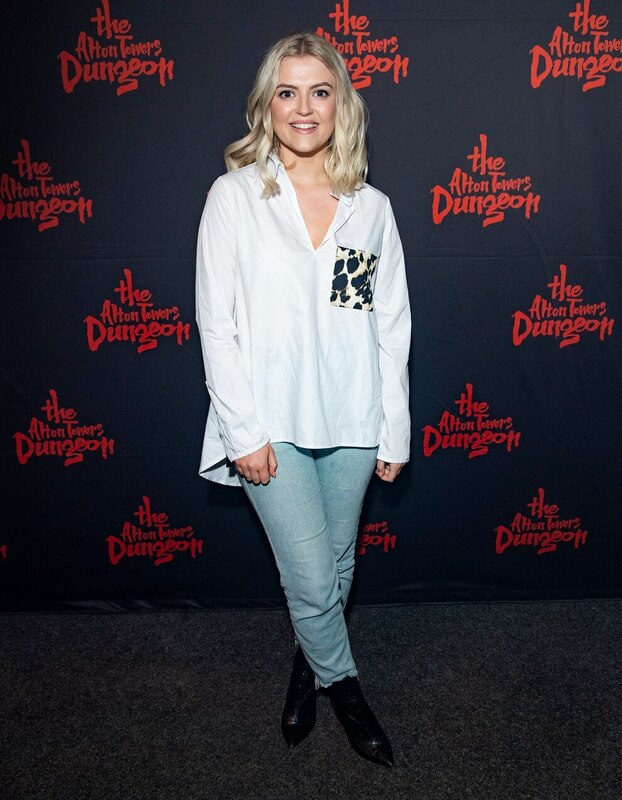 Twenty three actors have been recruited to work in the dungeon and have undergone 240 hours of training each.